It is good news for those candidates who want to read in Indonesia. Ministry of Education & Culture offers Darmasiswa Indonesian Scholarship 2019 for International students. Government of Indonesia offered scholarship to all international students. The candidates who want to complete their aim and also eligible for such Scholarship 2019 they must apply before due date. 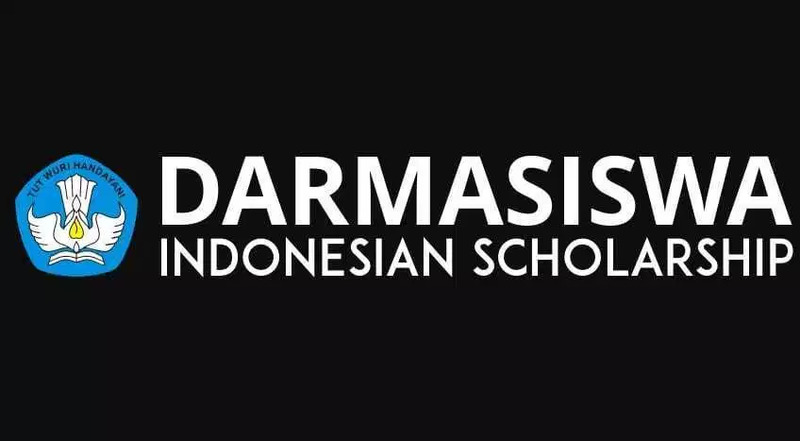 In this page we are providing all the information related Darmasiswa Indonesian Scholarship 2019. The aim of Government of Indonesia have to promote and increase the interest in culture, language, art among the youth of Indonesia and other countries. The Darmasiswa Scholarship 2019-2020 program will offer 650 students from 172 countries the chance to study the Indonesian language and the country’s culture and arts for 10 to 12 months at 71 universities across Indonesia.